April is the month of new beginnings. Spring, better weather, outside time, and lots of sunshine! It makes sense that Earth Day is celebrated during this month. 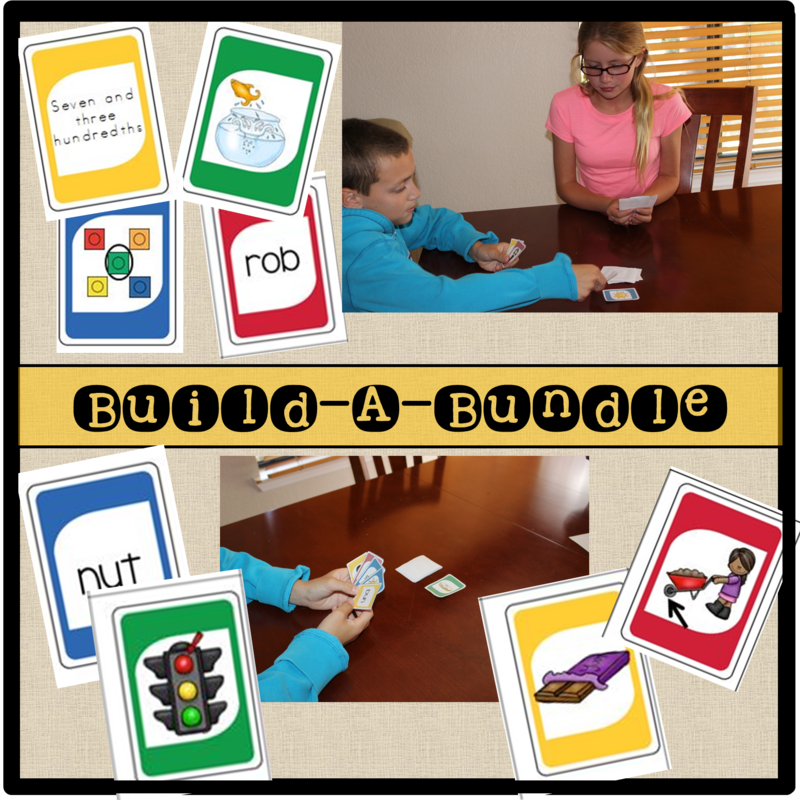 There are so many different ways you can celebrate with your kids (at home or at school). Here are just a few of the ideas! 1. Start with a craft snack. (food always wins MY heart!). 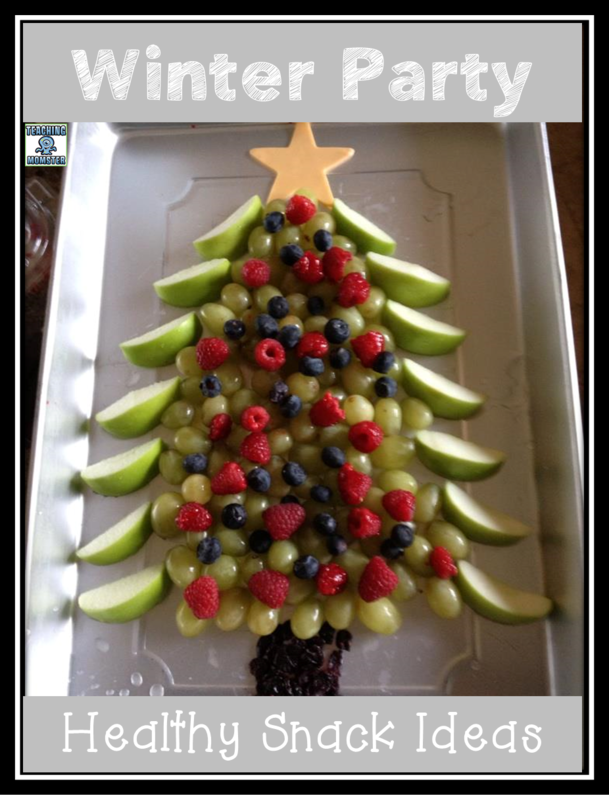 Such a cute idea to turn a favorite snack into an editable World! 2. Turn a pizza box into a solar oven! Experiments are a fun way to open a discussion about how to recycle and upcycle. 3. Turn your kids into Chia pets! 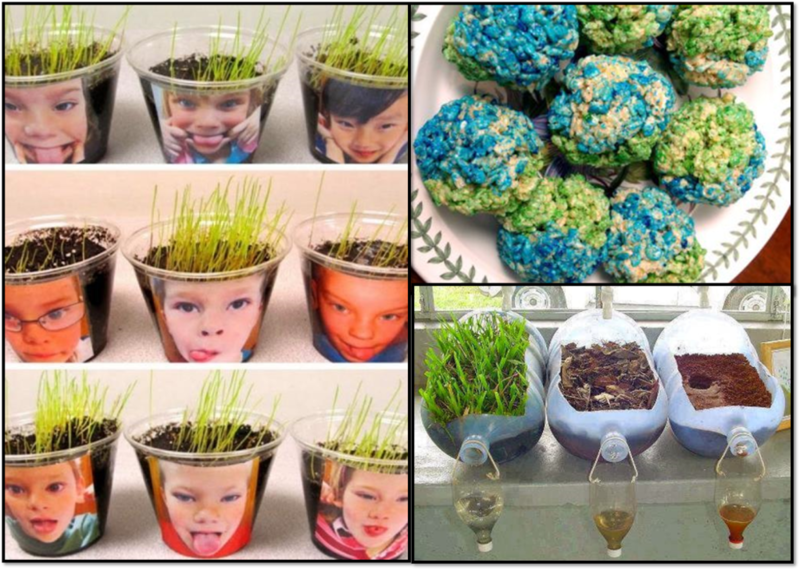 Using pictures of the kids and some plastic cups, your kids can grow their own grass! Bonus: It makes a GREAT Mother’s Day gift if you want to plant them for Earth Day, let them grow, and send them home on Mother’s Day! 4. 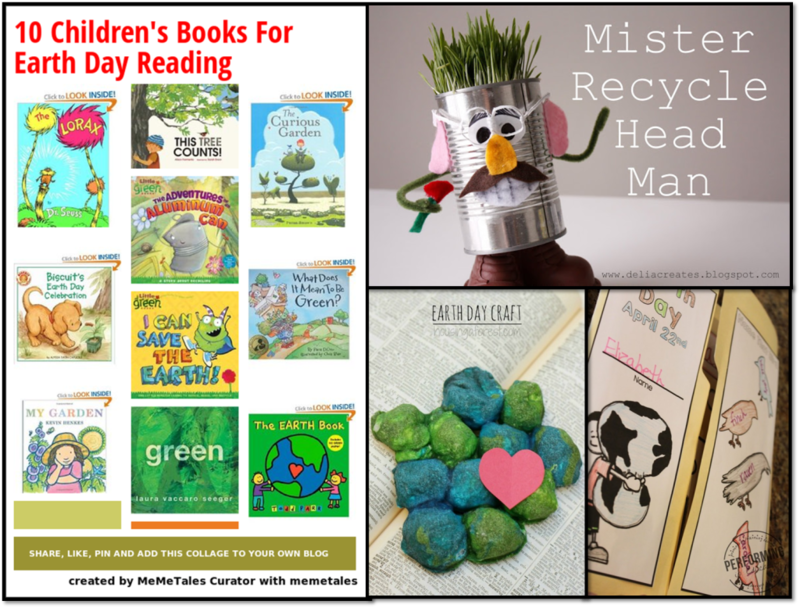 Of course, there are lots of books you can read about Earth Day! Here is a short list of some favorites. 5. How about an experiment to show WHY trees and plants are so important!? This is a great one to do just that! 6. Did you know you could BAKE cotton balls? I had no idea, but these cotton ball Earths are super cute! I could see using a similar procedure to make cotton ball rocks for a rock unit too. 7. These Mr. and Mrs. Recycle Heads are awesome! Have the kids bring in recyclableitems and let them make people of their own! It could be a fun writing prompt too. What do Mr. and Mrs. Recycle Head do for a living? Or, write a how-to on how they were created! 8. 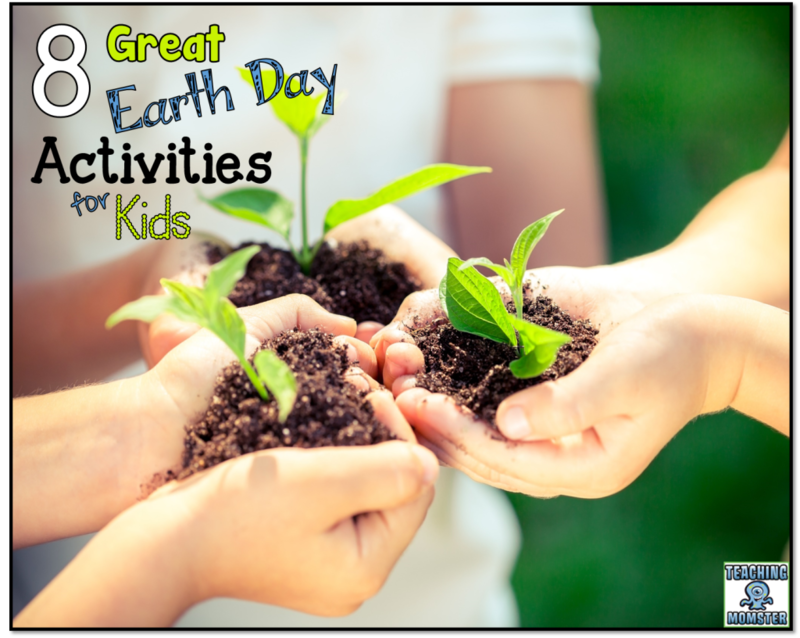 Have your kids complete this high-interest Earth Day Lapbook activity by Performing in Education. Lapbooks are a GREAT way to organize your learning about a topic! BONUS: There is a link up of other amazing Earth Day activities on the post as well! How do YOU celebrate Earth Day? I would love to hear some more ideas! Interesting suggestions! I usually spend the day with my family in the garden teaching them how to compost properly!